The nominated companies were Andino Investment Holding, L’Oréal Peru and Inca Kola. They were selected for their strong attention to developing a diverse and inclusive culture within their companies. Selection was made based on several criteria of which gender balance, ethnicity, sexual orientation, disability, but also on the type of actions the company has taken to improve diversity, the importance given to diversity by the management. INCA KOLA was announced to be the winner by our Chairman George Cross during our cocktail at which participated more than 200 people. Johnny Lindley Suarez, grandson of the founder, its CEO came at the tribune to receive the first prize and delivered a very inspiring and strong speech on diversity and its benefits for a corporation like Inca Kola. Inca Kola has been the preferred soft drink of the Peruvian before Cola Cola. In 1997, a joint venture between Lindley corporation and Coca Cola has been created so to make Inca Kola the bottling company of Coca Cola in Peru as well as the owner and distributor of the famous Inca Kola drink. According to Johnny Lindley, a fervent promotor of diversity, diversity is a key element to the development and success of a company. Like many other of our clients, Inca Kola has recognized the strategic importance of diversity for the performance of the company. Diversity allows any company to mirror its market and therefore respond more precisely to the market needs, but it also allows a company to attract and retain the best talent, it improves creativity and productivity by allowing a better blend of ideas, decision processes, and organization, it also allow for better risk management by allowing various way of thinking, experiences to take risks says Karine Becker, our Global Diversity Lead. Peru is a wonderful country were diversity is ingrained not only through ethnicity but also through the open minds of its people. We were very happy to give this first prize to Inca Kola. 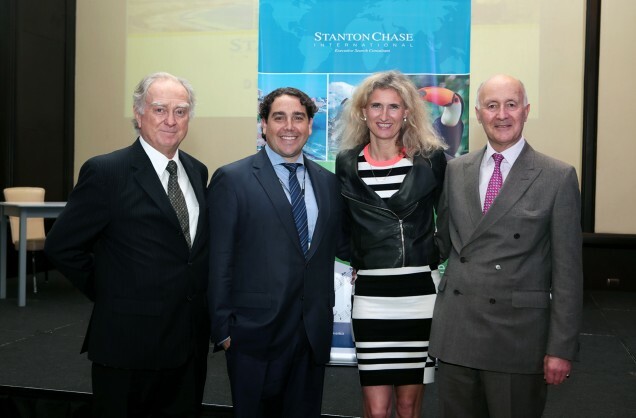 The STANTON CHASE CHAIRMAN’S DIVERSITY AWARD will take place twice a year in all the countries where STANTON CHASE has an office to reward its clients who make a outstanding effort to promote diversity. STANTON CHASE believes strongly believes it has also a role to play to promote diversity among its clients. 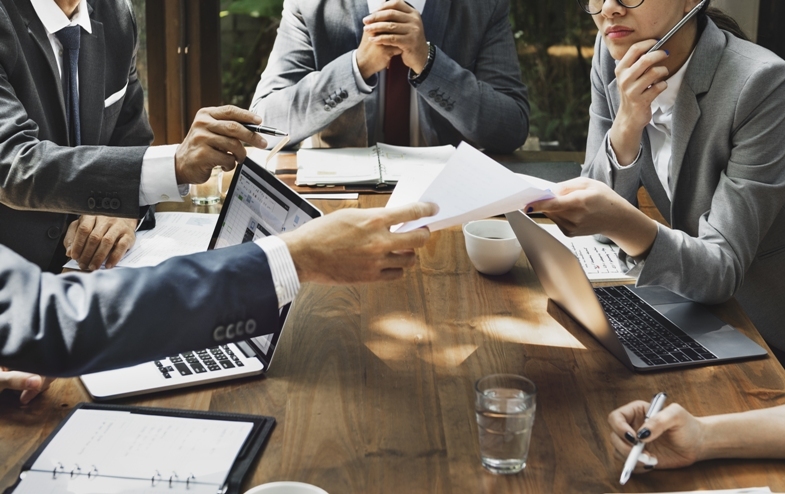 With our unique position on the market and the intimacy we have with our candidates we are able to advise our clients on how to recruit more diverse candidates.